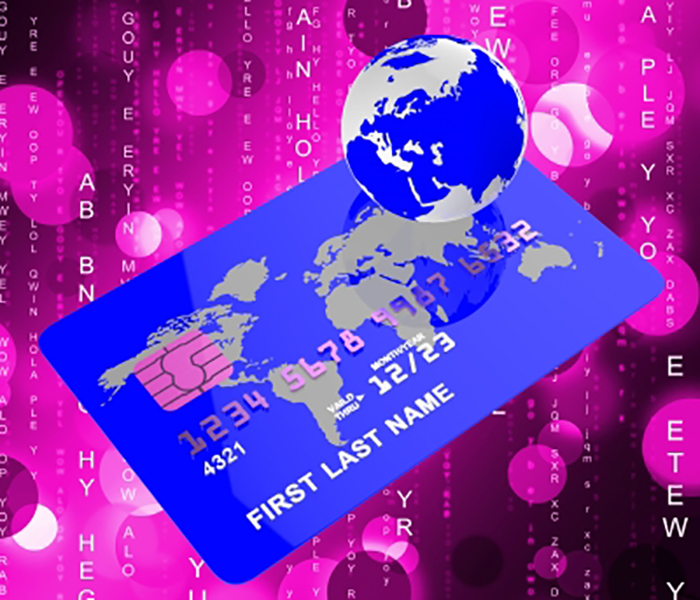 Having a credit card is important for both small and large business owners. This allows them to get money whenever necessary to keep the business running. There are instances when the business just doesn’t have enough cash inflow that borrowing becomes a necessity. This is true especially for small business owners who are still starting their business. If you plan to get one, you also need to take into consideration the types of credit cards available. You need to know which one fits your business and why you need to get one. 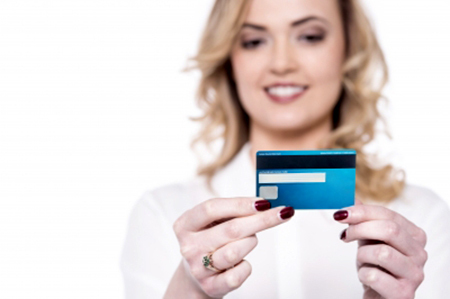 Here are the types of credit cards to choose from. This is perfect only for large businesses where there are a lot of employees. The credit card is issued directly to the employees but the corporation is the responsible party. Of course, you have to be a stable business when you want to get this card and issue it to your employees. It is also important to pay a closer look at the spending activities of the employees. You have to see to it that they only use the credit card for activities and projects related to the business and not for their personal needs. These are business cards that allow you to earn more points if you purchase from specific companies. For instance, if your business executives keep flying using American Airlines, there are credit cards that give your business more points. Next time, you can buy plane tickets at a lower rate. The same thing is true for other purchases. These cards might even give you 5 times the points that regular credit cards give. However, if you don’t patronize the companies covered more often, it is best not to get this type of card. These cards are for business owners who want to pay their bills in full at the end of every month. The positive side is that you become more responsible. You know that your debts are paid immediately and you are cleared for the next month. The amount can be very big though. This is why you should only get one if you know that you can afford to pay the entire bill at the end of each month. Getting approval for this type of credit card might be easy, but the payment requirements are really strict. This is perfect for small business owners. This means that you are allowed to carry a balance for the next billing cycle without being penalized or asked to pay more. This is not easy to get. You need to show lots of documents and prove that your business is really capable of paying the amount borrowed. Eventually, you have to decide which credit card works for you and your business. There is one for every type of business. The most important thing is to be responsible with your spending. You have to make sure that your business will not be burdened because employees are unable to control the use of the credit cards. This could lead to the failure of your business.